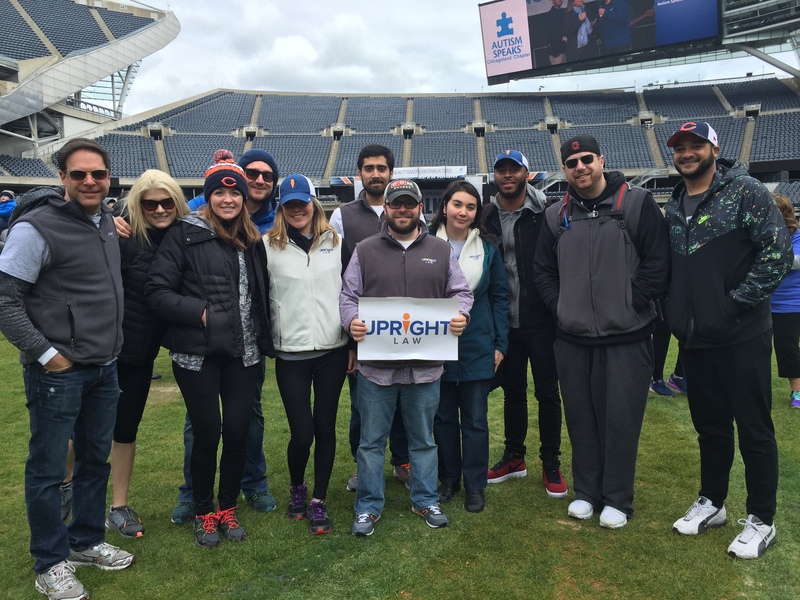 UpRight Managing Partner Kevin Chern and a team of UpRight employees participated in the Chicago Autism Speaks walk this weekend. 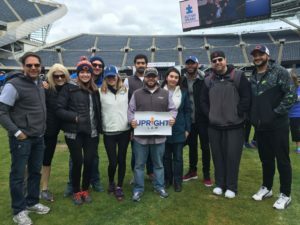 The UpRight team at the Chicago Autism Speaks walk. We had a great time, despite the unseasonably cool temperatures, and raised $1,171 for a great cause. After the event, we adjourned to The Scout on Wabash for drink and lunch. The event overall raised $808,442. That’s a big accomplishment, but fell a little short of the organization’s $1.1 million dollar goal for the Chicago walk. If you missed the event, you can still donate to the cause through our team page.